Gut Health Products For Horses are products to help keep a healthy digestive system for your horse. 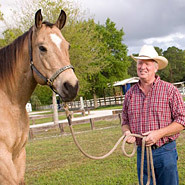 Finding supplements to help promote gut health will be a wise investment for the conscientious horse owner. 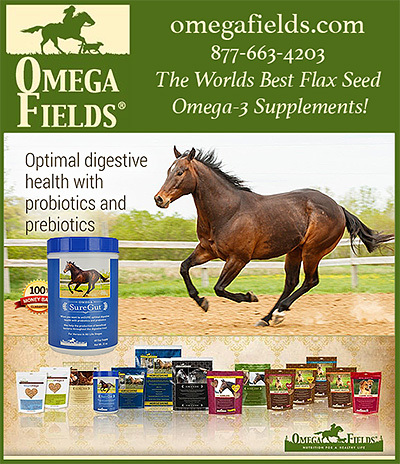 Make sure you have information on affordable gut, and digestive health supplements for your horse today.